You are here: Home / Running Your Etsy Business / Blogging / Your Invitation to Join Us on Handmade Tickle! This is is one of the biggest and most exciting projects we’ve ever worked on and it has been worth every minute of it! We would like to introduce you to Handmade Tickle, a brand new place for makers to learn, grow, and love the art of blogging. 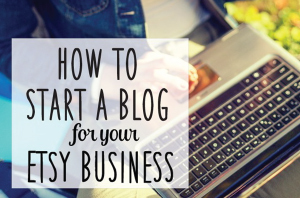 If you’ve ever thought about starting a blog and thought it was too hard or it might be too pricey, this is for you. If you’re an Etsy seller, cooking queen or want to share all your DIY projects with the world, this is for you! Can you tell I’m excited??? 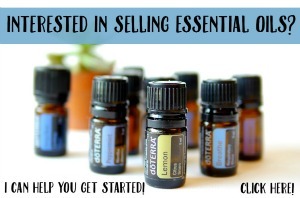 I would love to have you join us! You’ll instantly become part of this creative community! Membership includes access tools and a member’s only venue to help you grow your friendships while you grow a blog into a resource that’s out-of-this-world successful! Founded and built by Kim & Tim Layton from EverythingEtsy.com and Etsypreneur.com, Handmade Tickle is a place where we hope to provide the tools, help, encouragement and community that will totally transform the way you look at blogging. Blogging will help you reach new heights! As you build a blog audience you’ll have a following of people who look to you for help, information, and direction. You can use that to build your business, serve a good cause, or even make a living! You’ll also learn so much through blogging! An awesome community of makers blogging their way to success! Free hosting and super-easy full service set-up! Beta Member discount is forever! Be one of the first to join our new community for makers and save big! Join us for a special price of $10/month for a limited time! It’s 60% off our original $25/month and you get to be one of our charter members! We offer free hosting if you need it to get started blogging with WordPress…yep, it’s true. It’s included in your Handmade Tickle membership! Visit Handmade Tickle for all the details! Join Handmade Tickle today by clicking right here to start your membership! There is way more to this than we can fit into one post, so please go check it out at HandmadeTickle.com and let us know what you think. We are excited about being part of your blogging success! See you at Handmade Tickle! Thrilled to be a participant of Handmade Tickle. I always wanted to start a blog but was scared to bite off more than I could chew. When this opportunity was presented I signed up immediately and it is everything that I was looking for to get my feet off the ground. Tim and Kim have so many resources to guide us through the process, beginner level e-course, podcasts, ability to ask questions to Tim and Kim and so much more. If you’ve ever had an desire to start a blog Handmade Tickle is for you. I am loving my time with Tim and Kim over at Handmade Tickle. With their ongoing support and the encouragement of the other community members I feel like I’m finally building the blog I was meant to build. I’d been following Kim’s Pinterest boards for ages and when I saw this pop up I jumped at the chance to be a part of a blogging community FOR makers. With their ongoing support (they’re always online) and the encouragement of the other community members (from all over the world) I feel like I’m finally building the blog I was meant to build. I am loving my time with Tim and Kim over at Handmade Tickle!!! I too am so glad to have joined HMT. I know that the beta offer price will be a steal based on all the help I’ve already gotten from Tim & Kim. The amount of information, videos, and downloads available in just the first month has been super helpful to me. I’ve already gotten my blog moved to a self-hosted account and been able to customize it to meet my needs. There is so much more to learn! I can’t wait to see how my experience with HMT will boost my readership and sales. Loving, loving, loving handmade tickle. The thing I really love is being able to capitalise on the experience of bloggers in my niched to learn how to best drive traffic to my shop and really refine the content that I provide to my budding community. Great job! Handmade Tickle is everything and more! I joined the Blogging for Makers 101 class and LOVE it. Tim walks you through step by step on how to set up a blog, great for new and expereinced bloggers. You can tell Tim and Kim really care and are invested in helping you be successful. Handmade Tickle is a must! 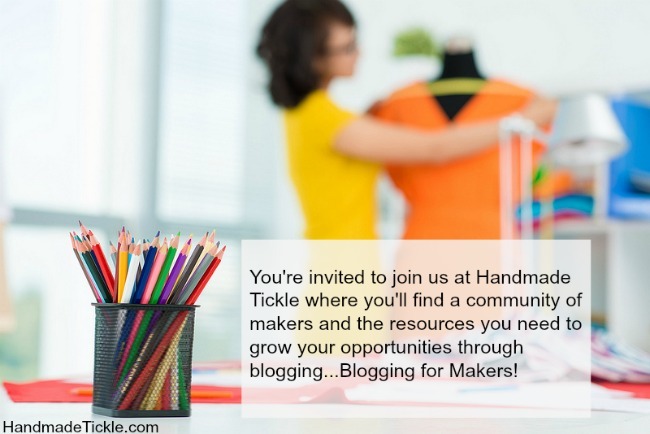 I’m so glad I decided to join Handmade Tickle and the Blogging for makers 101 class. Tim and Kim are incredibly helpful and supportive and their expertise and guidance is invaluable! Belonging to Handmade Tickle is like living next door to Kim and Tim. As I work on my blog and have a problem I send a message and they answer. The only thing that would make it better is if I could take them some fresh baked cookies as a thank you! If you are new to blogging or have tried and failed this will be the best investment you can make in your business. Handmade Tickle members….you are the best! Thanks so much for hopping over here to share your experiences with everyone. It has been very inspiring to meet all of you and get to know your reasons behind your blogs. It’s amazing what blogging can do and we want to help you dream big! Thanks again…you made our week with your wonderful comments! Can we join if we already have created a blog, but would love to learn how to make it grow? I created a blog on Blogger, but I’m still in the beginner’s stage. Hello! Does anyone have an invite code for Handmade Tickle? I am ready to start blogging and bummed about not being able to sign up for beta at this time. Thank you!